Eco-friendly fashion has gradually captivated the bridal market. Tara Lynn Scheidt, a designer of eco-friendly wedding gowns and a native of Long Island, states that over the years the market for eco friendly promotional items has increased drastically. As a matter of fact, many people enjoy using eco-friendly items. So this year is expected to be an exciting one for all the eco-friendly fashion designers. Tara specializes in making eco-friendly wedding gowns for her customers. She only uses organic and natural fabrics to design her dresses, which gives the outfits an individualistic touch. Over the year, Tara’s designs have gained popularity by word of mouth, and currently many brides want her to design their wedding gowns. According to Tara, people are interested in eco-friendly fashion as it makes them feel responsible and fashionable at the same time. She confesses that she has clients all over the U.S., such as New York, Pennsylvania, Chicago, and even Michigan, who are ready to wait for months to get their eco-friendly attire designed by her. She feels that this change in mindset is taking place because people are becoming increasingly aware of the benefits of eco-friendly items, and want to make a substantial change in their lifestyles by using them. In Tara’s context, the reason why her designs have gained a lot of importance is the fact that she offers a lot of services to her customers, which other designers don’t. Some of these facilities are online fittings, custom-made handcrafted pieces, and sending out a message through her clothes. Tara’s organization sends its clients images of their dress through email, so the bride-to-be can share her wedding gown pictures with her friends and family. Furthermore, the customers can track the progress of their dress online as well. In addition to this, the dresses designed by Tara are customized pieces, and send a vital message to all the people. 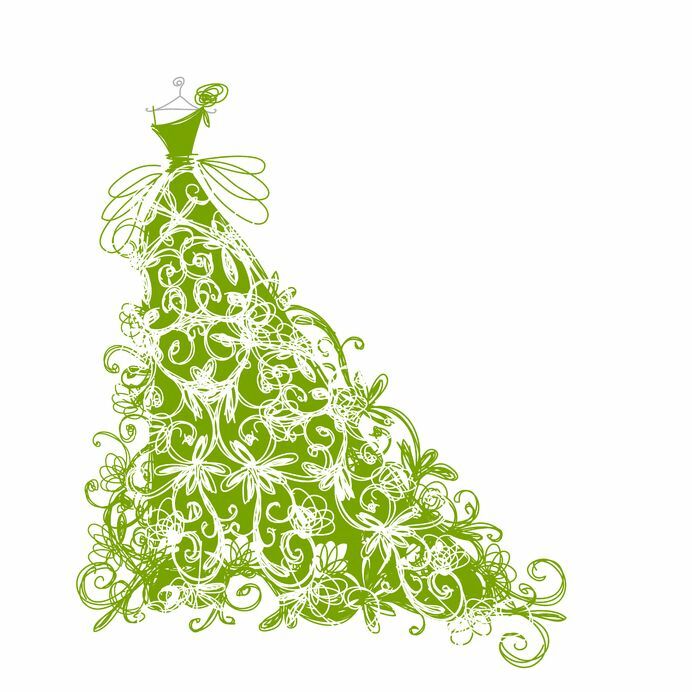 Apart from eco-friendly wedding gowns, 2013 is expected to be an interesting year for other types of eco-friendly attires as well. Apart from individual fashion designers, leading brands such as Zara are trying to incorporate eco-friendly elements in their production units as well. Furthermore, a few celebrities are expected to endorse eco-friendly looks on the red carpet of some awaited events, which might fuel the sales of eco-friendly attires.